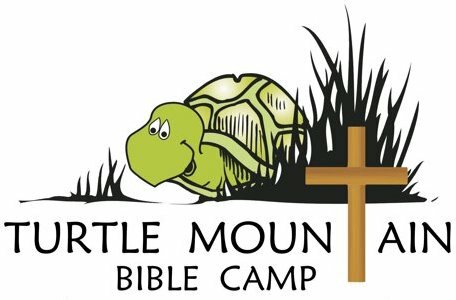 TMBC exists to bring glory to God by providing a recreational setting that is both relevant and relational for the primary purpose of helping campers and staff, reach their potential in Jesus Christ. we offer waterfront activities that include water skiing, tubing, canoeing and a water slide besides swimming. Horses are a big hit along with the climbing wall, zip line and mud pit. We can take 100 campers per week housing them in 9 cabins. Usually there are 5 girls and 4 boys cabins.